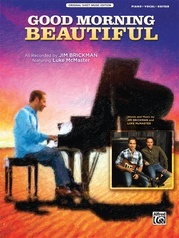 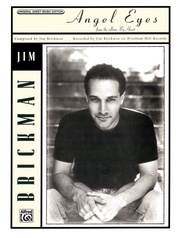 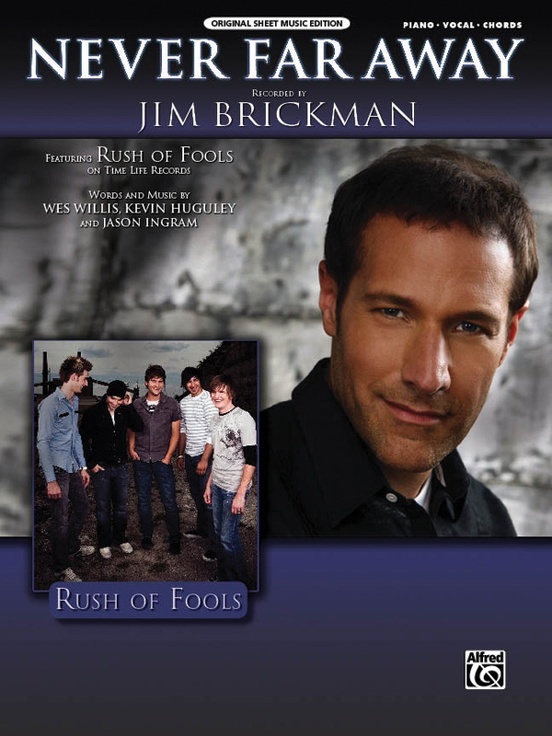 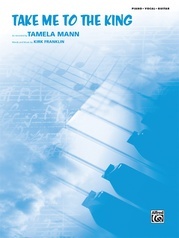 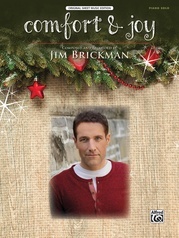 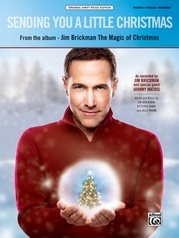 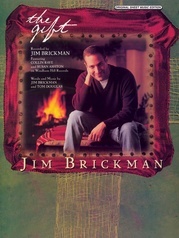 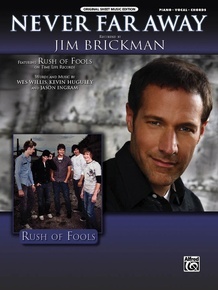 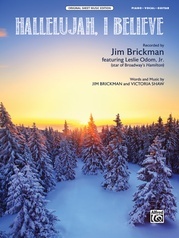 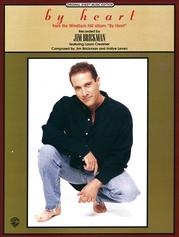 Contemporary Christian rock band, Rush of Fools join Jim Brickman on "Never Far Away." 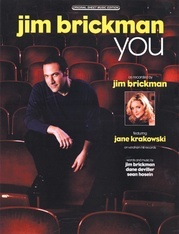 The track "Never Far Away" is a love song dedicated to the band members' wives and was written about the life of touring across the United States. 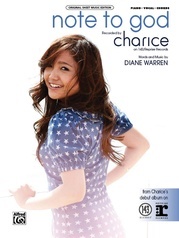 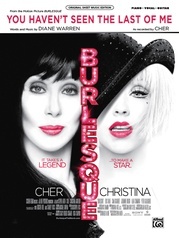 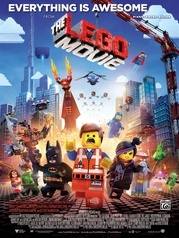 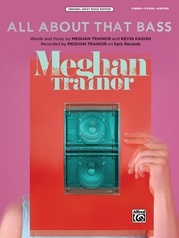 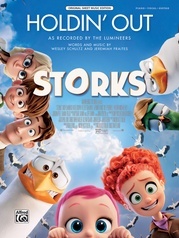 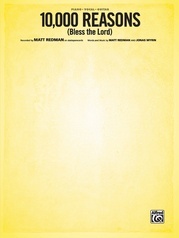 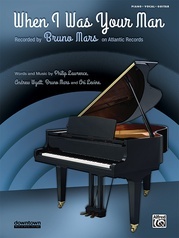 The heartfelt track has attracted attention not only on contemporary Christian radio stations, but it has also become popular on adult contemporary stations as well.